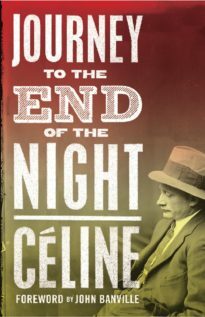 When Céline’s first novel, Journey to the End of the Night, was first published in 1932, it created an instant scandal, being extravagantly praised by its supporters and savagely attacked by its horrified opponents. Four years later came the sequel, Death on Credit. Both were a new kind of novel, frank about the author’s thoughts and actions in ways that readers had never encountered, ultra-realistic – and full of incidents that could not possibly be true to life, and characters that stretched the imagination. 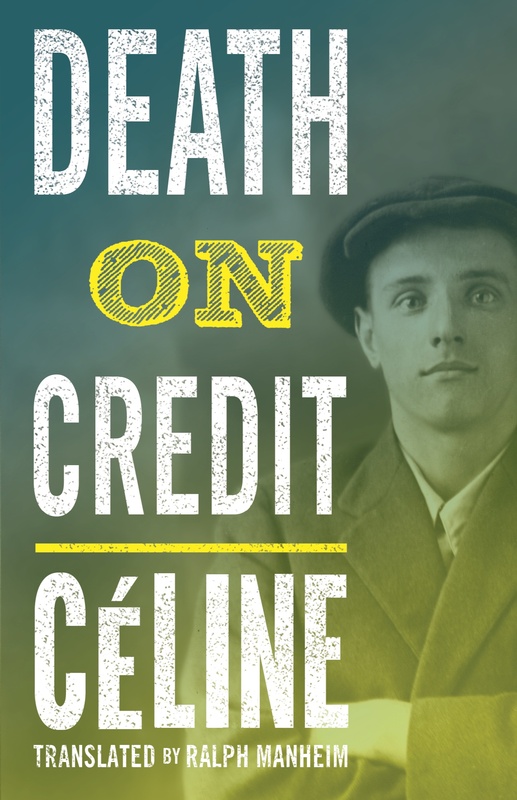 In Death on Credit, Ferdinand Bardamu, Céline’s alter ego, is a doctor in Paris, treating the poor who seldom pay him but who take every advantage of his availability. The action is not continuous, but goes back in time to earlier memories and often moves into fantasy, especially in Bardamu’s sexual escapades; the style becomes deliberately rougher, and sentences disintegrate to catch the flavour of the teeming world of everyday Parisian tragedies, the struggle to make a living, illness, venereal disease, the sordid stories of families whose destiny is governed by their own stupidity, malice, lust and greed. 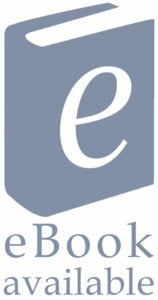 This fascinating book by one of the greatest twentieth-century novelists is an unforgettable experience for the reader. The most blackly humorous and disenchanted voice in all of French literature. 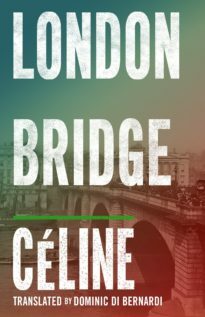 Louis-Ferdinand Céline was one of the most controversial authors of the twentieth century, a writer who mixed realism with imaginative fantasy, and like his contemporary Henry Miller, an iconoclast who shocked and frightened many of his readers. 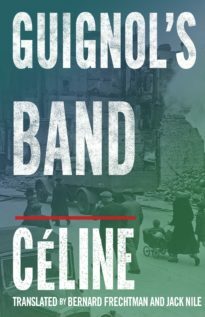 Céline, the pen name of L.F. Destouches, was a doctor in poor Parisian districts whose experience of the misery and chicanery of the poor gave him a jaundiced view of humanity that he poured into prose that is comic as well as often frightening and obscene.